The Friends are active in supporting Rutland County Museum deliver projects, and you can get involved! 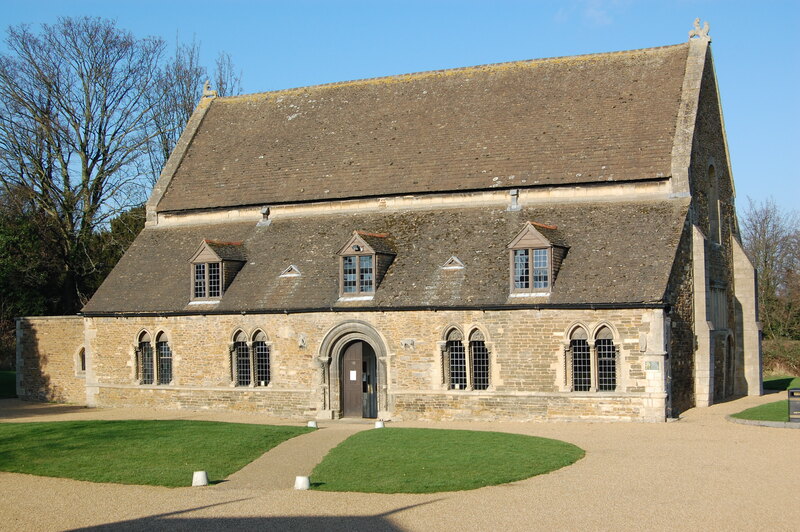 Our main focus at present is supporting the Museum bid to the Heritage Lottery Fund for the Oakham Castle Restoration Project. The Friends of Rutland County Museum and Oakham Castle worked with Oakham In Bloom to create a beautiful garden next to the Museum Courtyard between 2006 and 2007. We were delighted that following on from receiving the Judges Award in the 2007 East Midlands in Bloom awards, the garden received the East Midlands in Bloom Special Award for the Best New Permanent Landscape in the 2008 awards. Only one of these awards is granted each year and it is a great honour for our Museum Garden to have been selected.